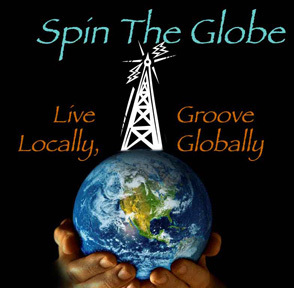 The upcoming Olympia Ethnic Festival (see calendar) compelled us to spin global sounds from right here in the USA -- some of them from our friends and neighbors -- on today's show. Plus new releases and some old faves in hour 2. Pink Martini - Mar Desconocido - Hey Eugene!